It's that time once again. 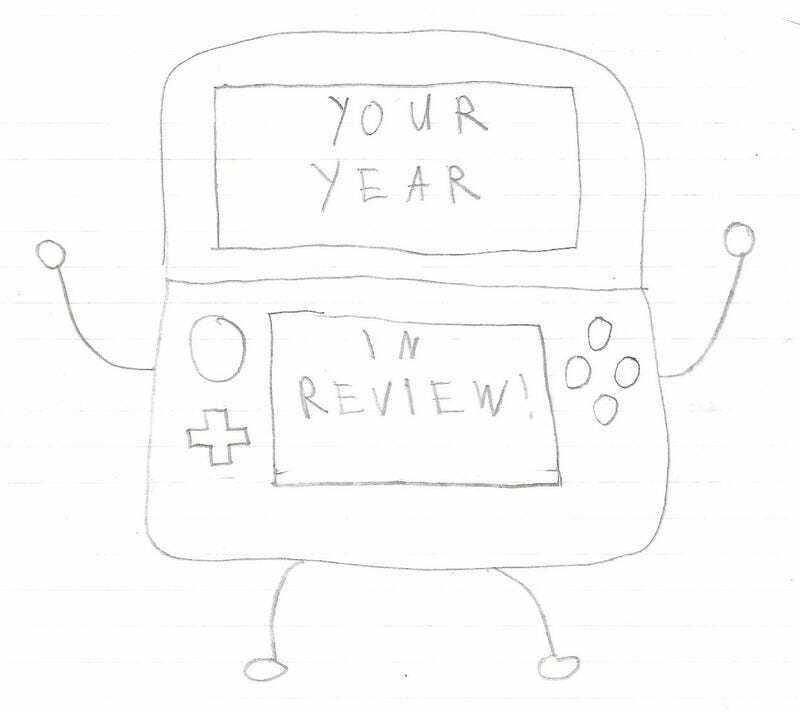 Time to fire up the old Activity Log on your 3DS and see what you played and how many steps you took this year! For the uninitiated, select Daily Records once you open up the activity log. Then tap the calendar icon in the top center of the touch screen three times, and you get the yearly view. You can move between graph and page view for steps and playtime. Post your steps, total play time, and top ten most played games and applications! Fun for everyone. Total Playtime: 354:52, 51 titles. So there you have it. I played more this year than last year, and I took more steps. Weird that that happened in a year that I thought I played games way less. So have at it TAY.